IBM® Customer Data on Cloud provides analytics to help you gain deeper insight into your customers and apply this knowledge to business processes. The solution integrates internal and external data sources, allowing you to improve marketing operations and planning performance across all channels. 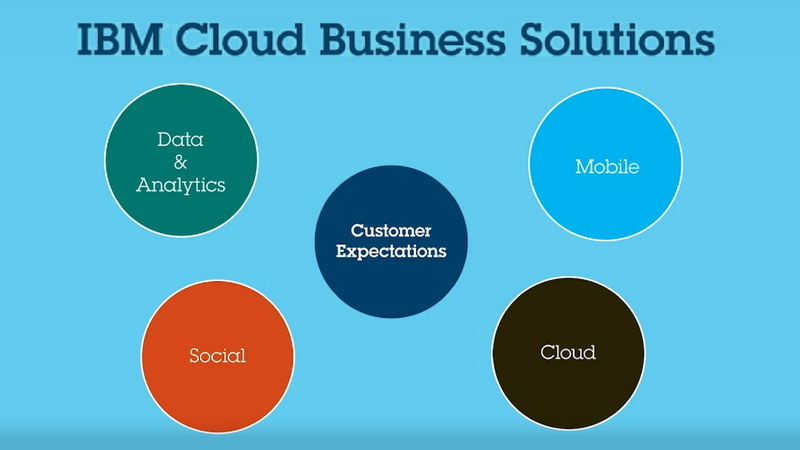 It is part of the IBM Cloud Business Solutions portfolio, which offers faster deployment in the cloud at lower cost. Gain a complete view of your customers with analytics and insight from all available data sources. Leverage customer data and analytics to drive revenue and maximize marketing return on investment. Standardize, validate and improve the quality and delivery of your vital customer data. Accelerate deployment and lower costs with a cloud solution that meets your unique requirements.